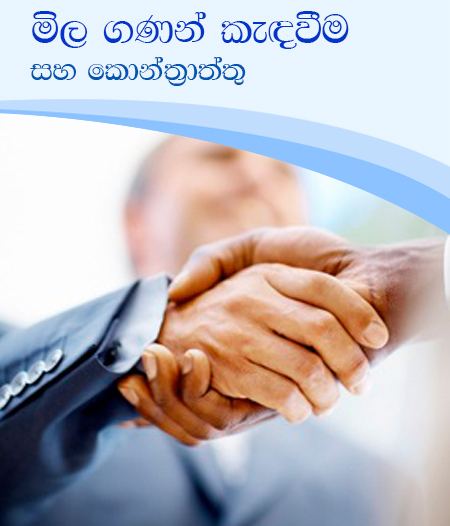 Global partnership on Output Based - Aid project is implementing under the funds from World Bank, GOSL, NWSDB. 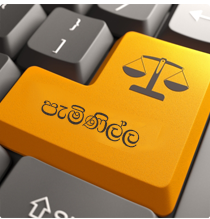 Main objectives of the project are to increase house hold Access to domestic sanitation in Greater Colombo for low income households. 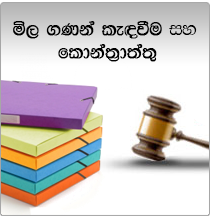 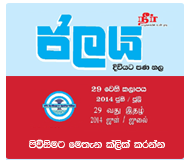 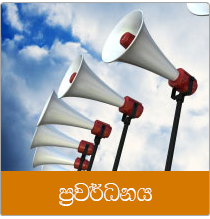 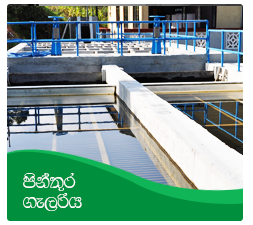 It is targeted to give 8800 hoseholds sanitation facilityes and it will be benefited for 44000 people in Dehiwala/Mt. 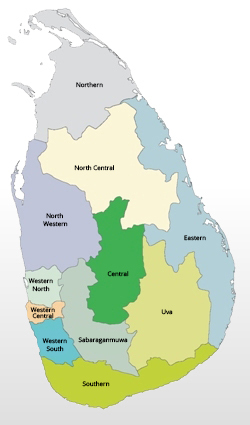 Lavinia, Kolonnawa, Moratuwa and Jaela/Ekala area.